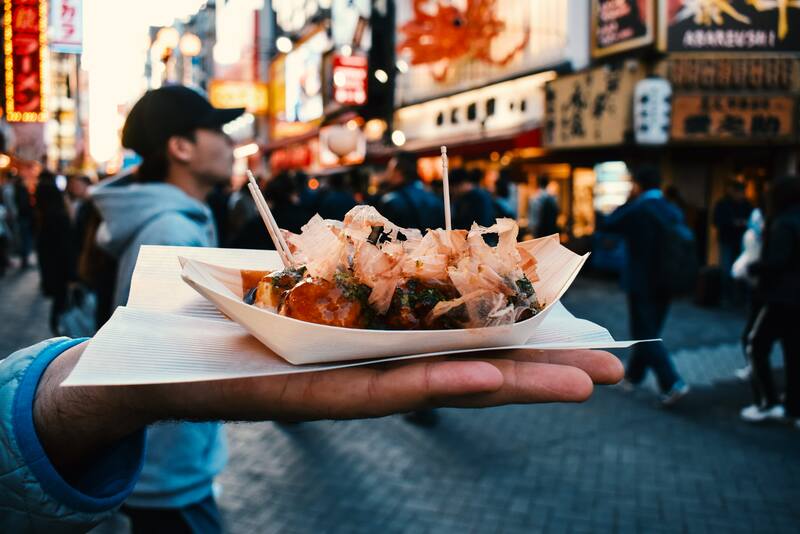 Food is what connects people and is a window into a nation’s culture and wonder. 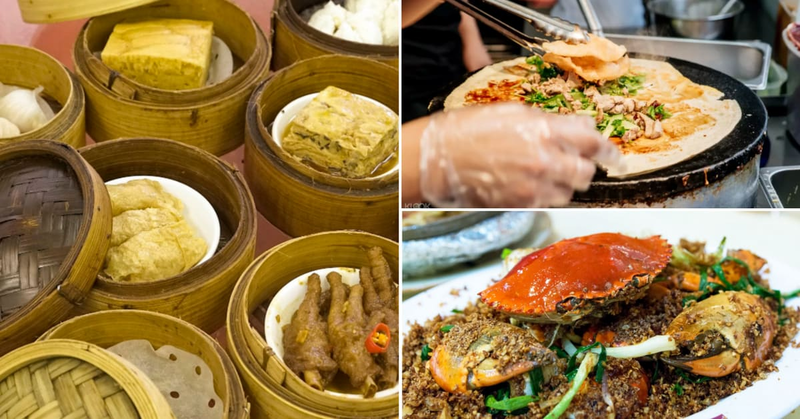 In Hong Kong, traditional Cantonese cuisine like dim sum, roasted meats, congee, pastries, and many more will warm your heart. 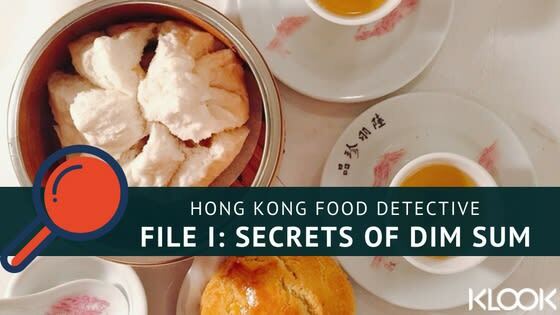 Aside from having great food, Hong Kong has great public transport as well, so why not combine the best of both worlds with an unforgettable 3-day MTR food trail journey! 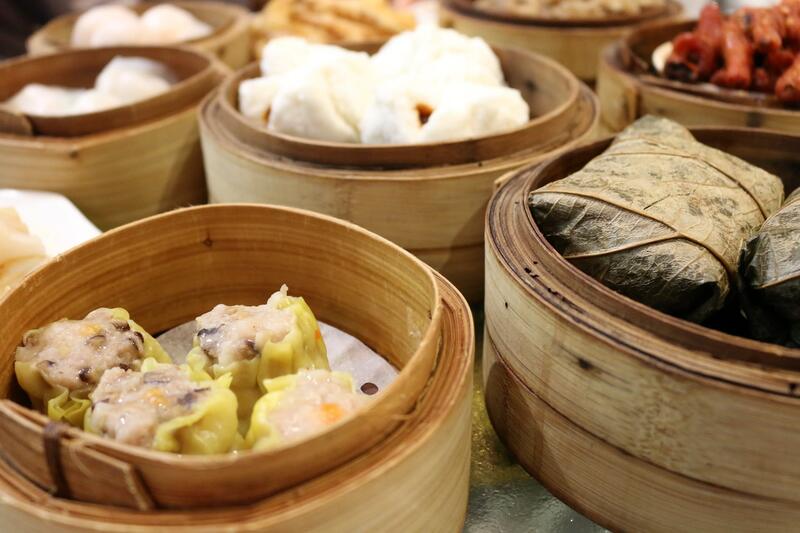 Before we begin, it’d be worth your while to brush up on your dim sum knowledge so you know what to order. 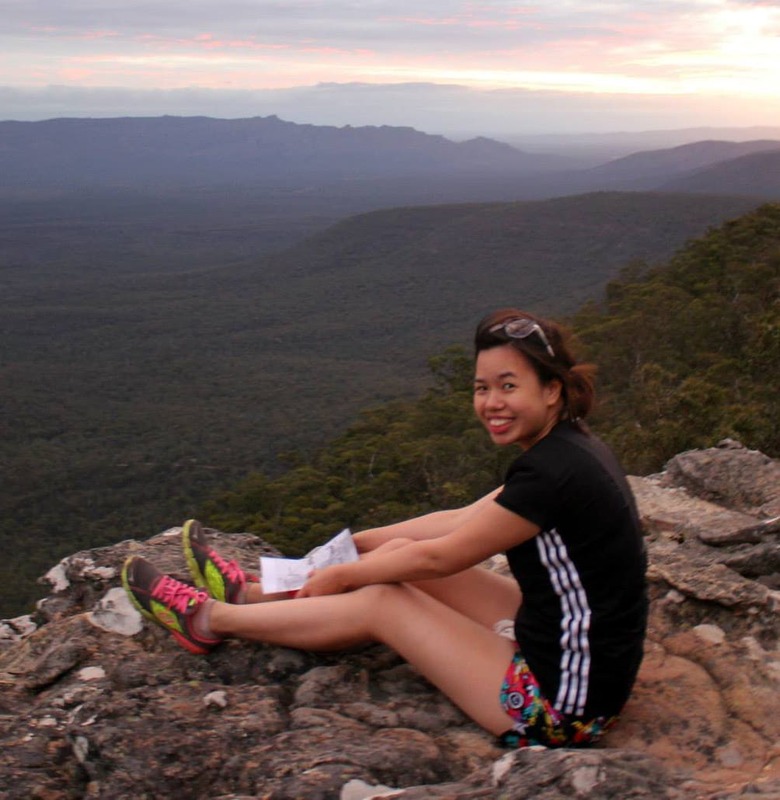 Looking to do more than just eat? 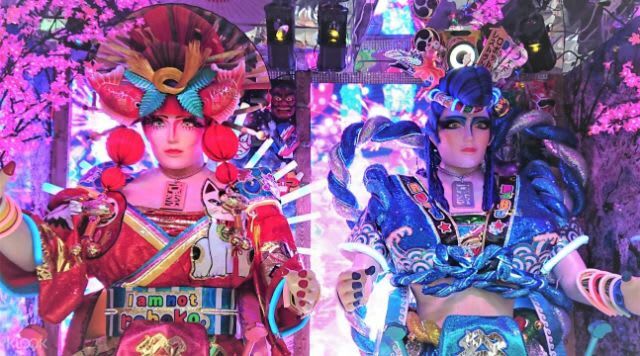 There’s an abundance of unique experiences in Hong Kong too! 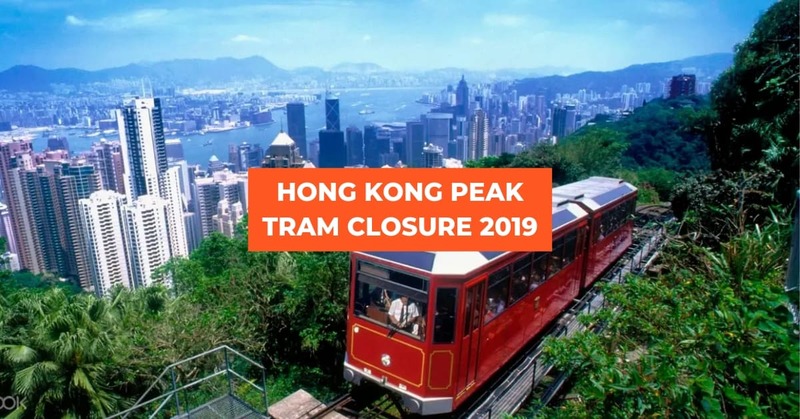 There are several public transport options in Hong Kong and perhaps the most convenient and accessible one would have to be the MTR (Mass Transit Railway). 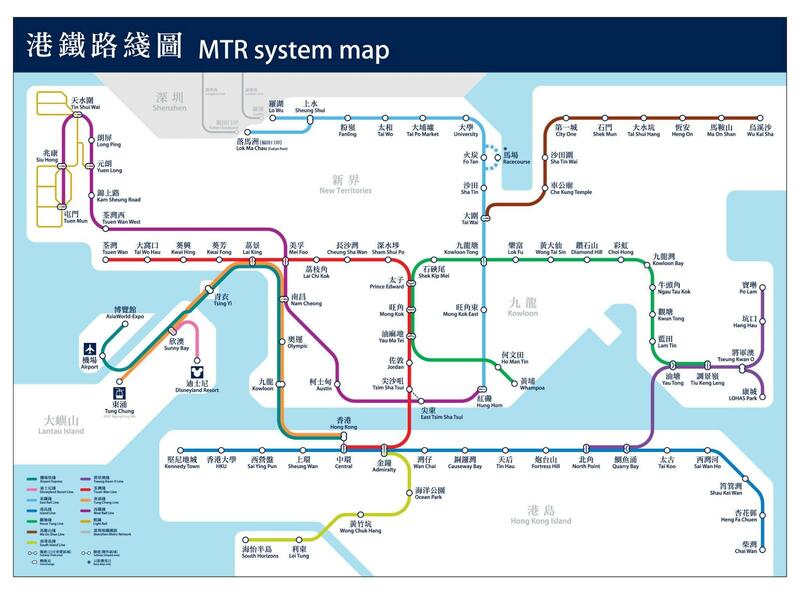 With 10 interconnecting lines and over 80 stations on the MTR system, it’s extremely popular amongst locals and tourists alike since it provides a hassle-free way to travel throughout the city. 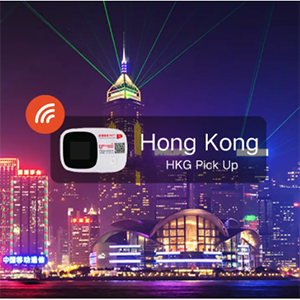 As a visitor in Hong Kong, you can purchase travel cards on Klook for a fuss-free experience. 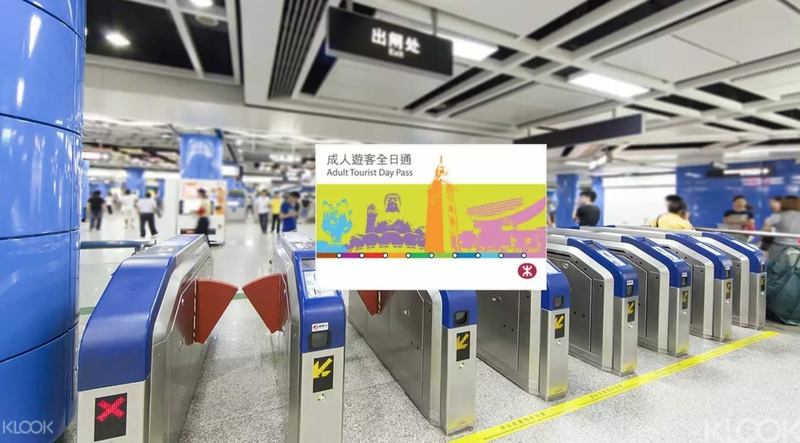 The most efficient and value-for-money way to get around the MTR is using the MTR Tourist Day Pass which offers unlimited rides on the railway network. 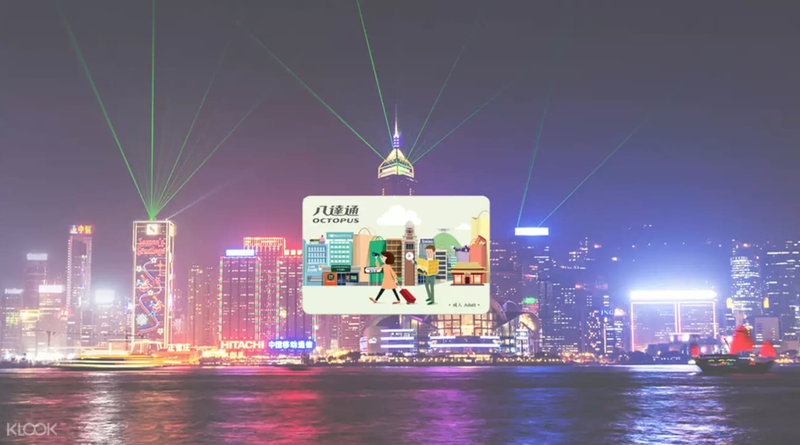 An alternative is using the Tourist Octopus Card that is pre-loaded with HKD50. 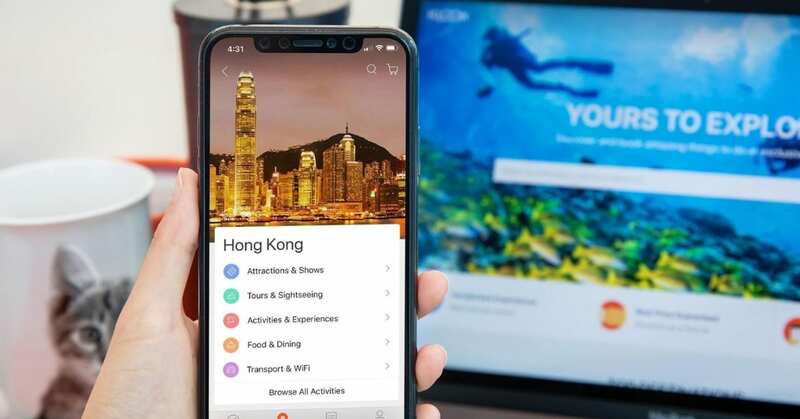 The Octopus Card has more flexibility and allows you to use it for things other than travel like for dining and shop. 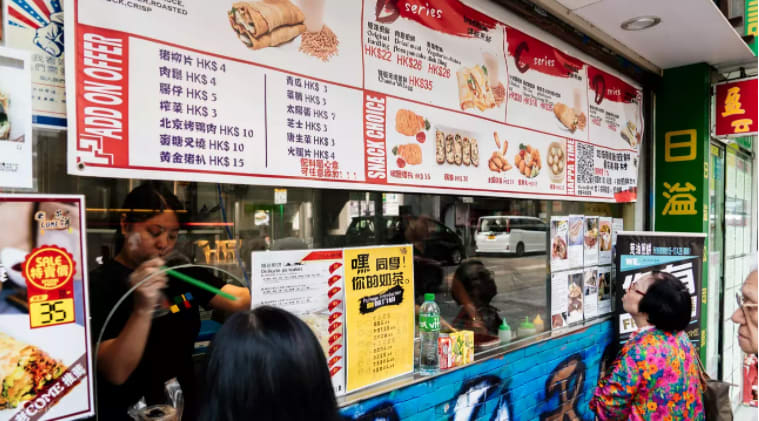 Now that you’re familiar with the MTR network and how to get around, it’s time take a look at all the places you’re gonna eat your way through. We hope you have your loose pants and walking shoes on because your food hunt begins now and we don’t kid around when it comes to eating! 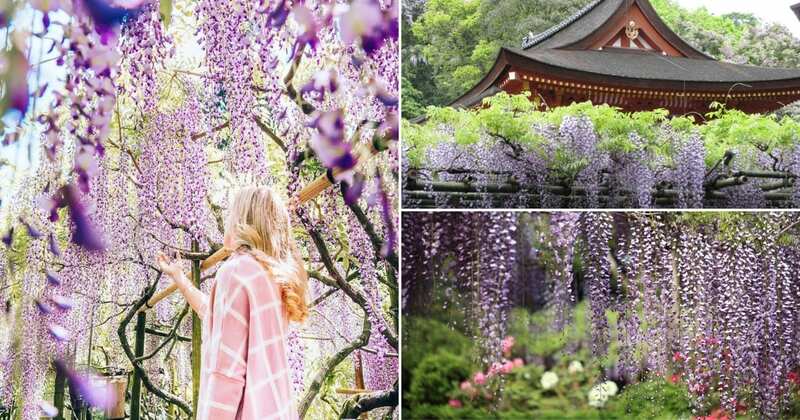 The first stop of the day is a short walk from either the Hong Kong MTR or Central MTR station. 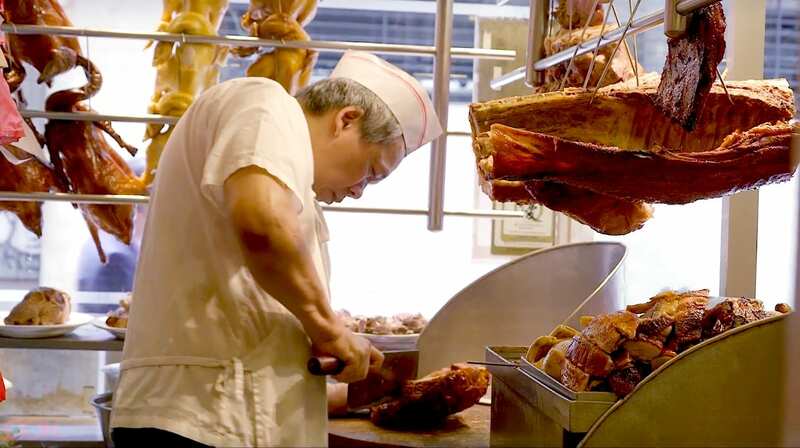 The Golden China Restaurant will serve you some of the best HK-style barbecued meats you’ve ever tasted! Their recipes have been perfected to a tee for over 70 years! 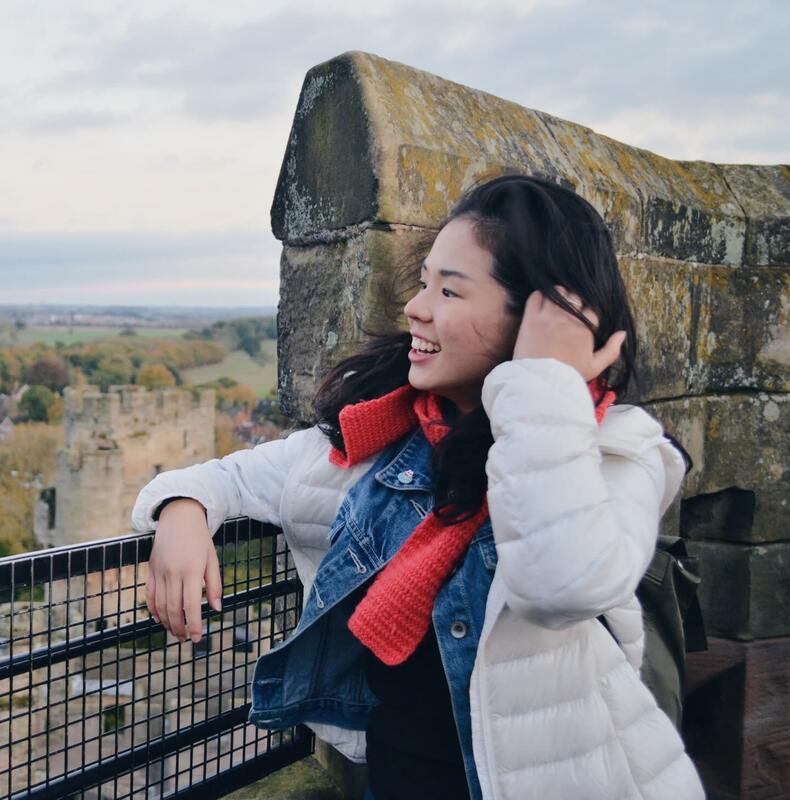 From their famous ‘Siu Mei’, to their barbecued duck, goose, as well as roasted chicken, pork and many more, this is breakfast fit for a meat lover. 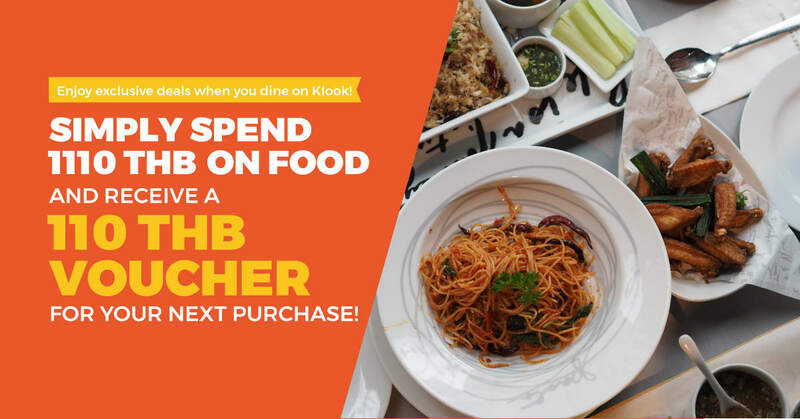 Klook users get to enjoy an exclusive deal with cash vouchers for HKD50 off your bill, giving you more bang for your buck! After that savoury breakfast, it’s time for something sweet and light. But first, gotta walk off those calories, or at least try to. Take an 8-min walk to the SunnyHills cafe in Central where you can sit back, enjoy a cup of tea with their famous pineapple cake. 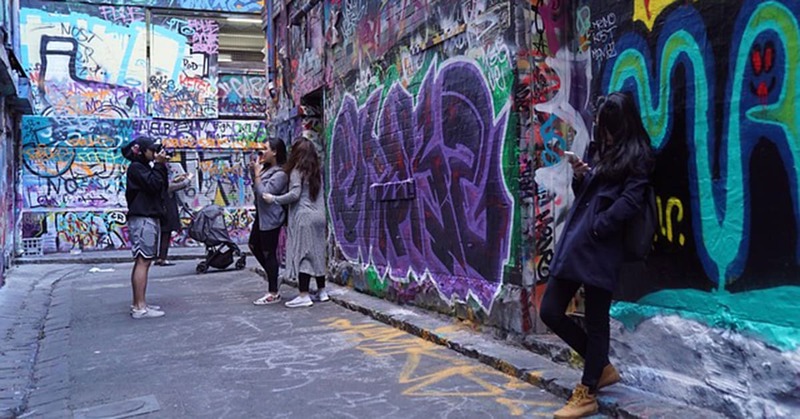 We reckon you’d get so addicted to their pastry, you’d want to buy a tonne of them back home! 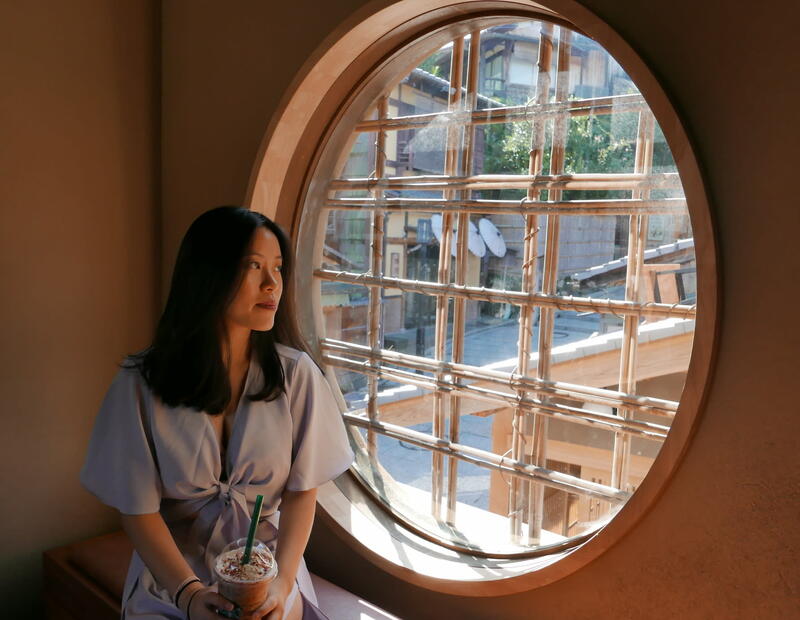 Don’t worry, we’ve got your back (and your belly) cause you can get amazing discounts on SunnyHills’ Pineapple Cakes by booking through Klook. 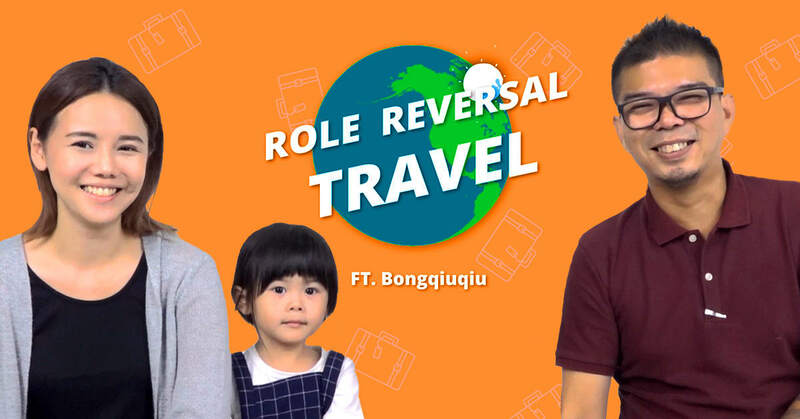 When that tummy is grumbling again, make your way to the Tin Hau MTR Station and take the A1 Exit. 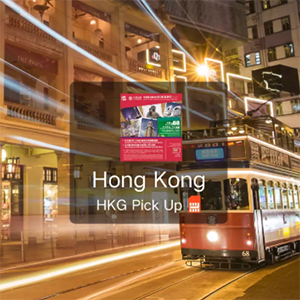 From there, walk 5 minutes to Causeway Bay where you’ll get to your lunch destination – Lo Come. 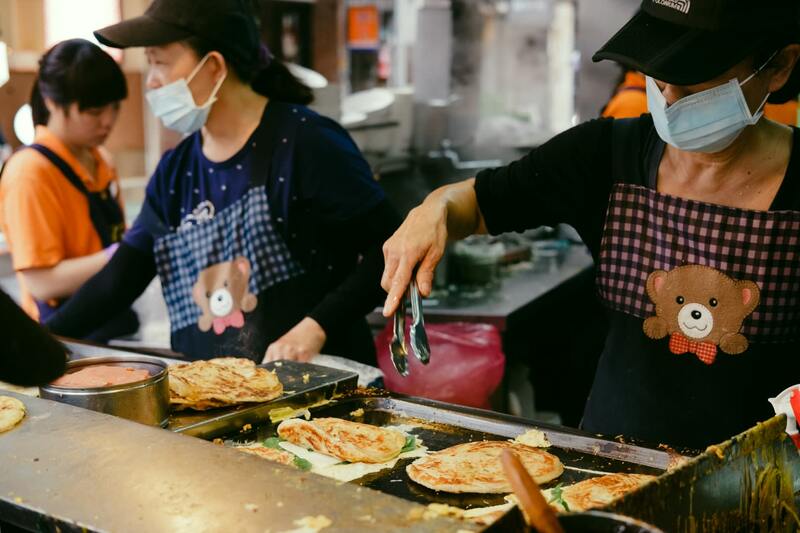 Their unique recipes of Chinese pancakes have been catered to locals for an authentic taste. Each pancake is made-to-order, and they’re served fresh, hot off the pan! Their roasted duck flavour paired with sweet sauce is a must-try and you can get a Klook-exclusive discount on it! 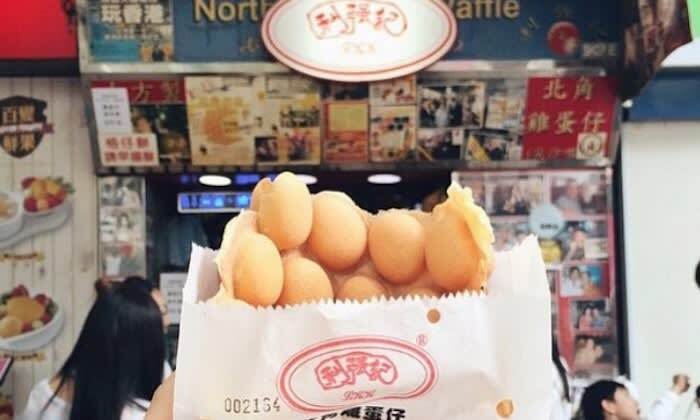 When in Hong Kong, egg puffs or eggette are abundant everywhere but the go-to place is Lee Keung Kee! 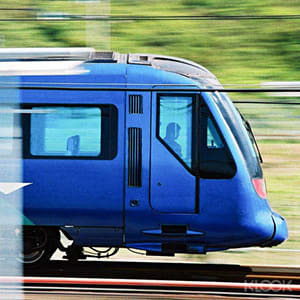 The North Point original branch is just a mere 2-min walk from the North Point MTR Station. You know you’ve arrived at the shop when you see its celebrity photos covered wall! 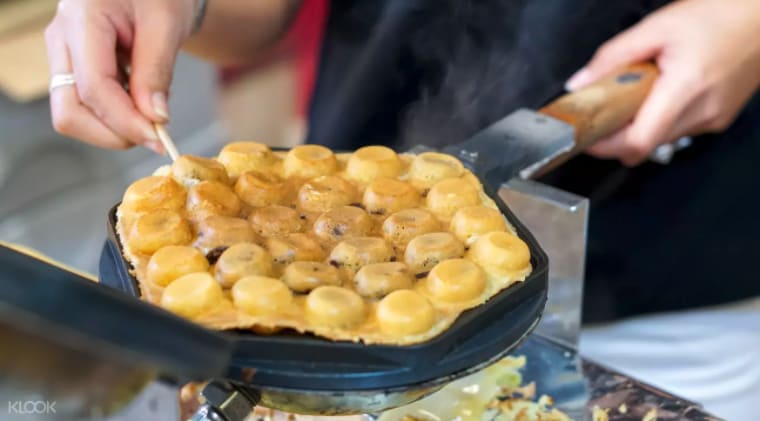 These Michelin-recommended honeycomb-shaped egg waffles are crispy on the outside but light and fluffy inside. 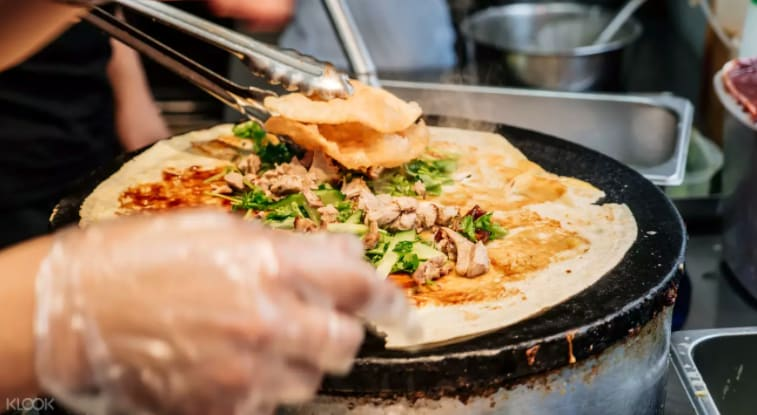 They’re so good that they’ve made it into the Michelin Hong Kong Street Food list. 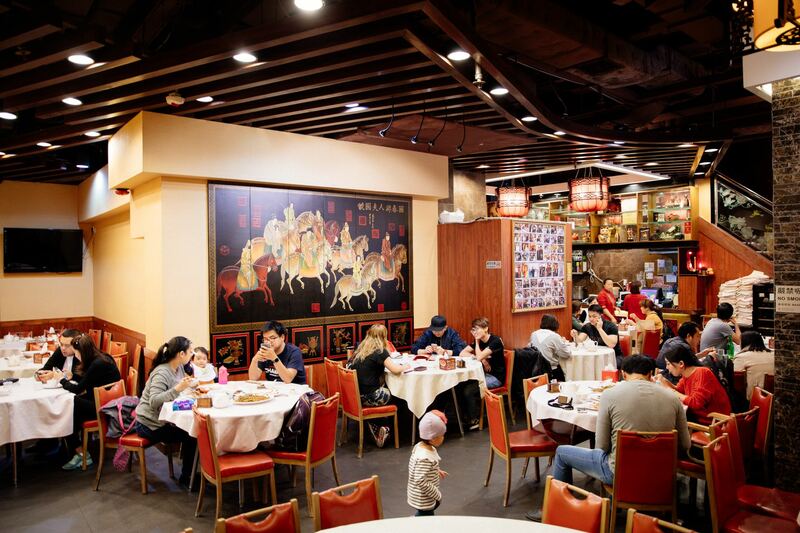 Come dinnertime, there’s no place like than dining in a dai pai dong to fully experience the Hong Kong mealtime. The food centre at Bowrington Road Market is 6 minutes away from the Causeway Bay MTR Station. It’s home to many restaurants within the food centre but come evening time, one of the more popular ones is Wing Kee restaurant. 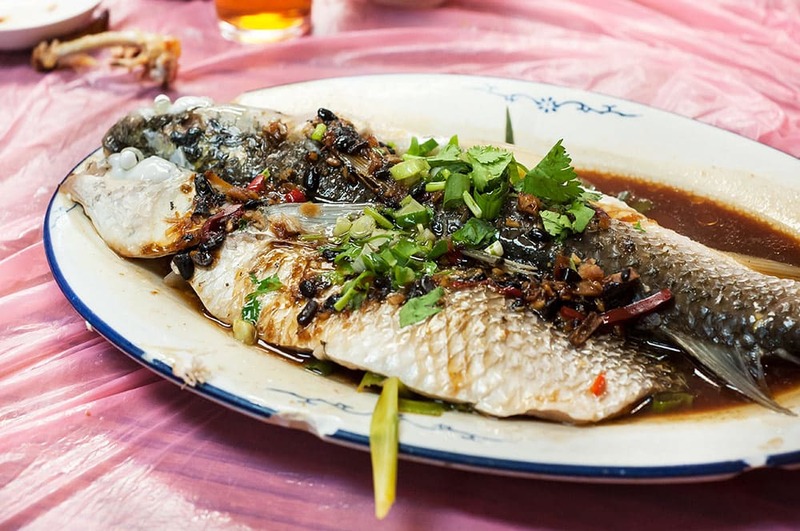 Seafood like steamed fish with black bean sauce and braised pumpkin with shrimps are their specialities. Day 2 begins with a bowl of heartwarming congee at Fu Kee Restaurant, a short 3-min walk from the Mong Kok MTR Station. It’s no ordinary congee, mind you. 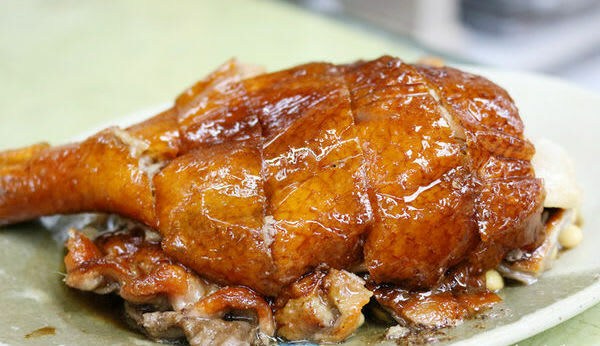 They’re known for their roast goose, the perfect pair to your bowl of congee. 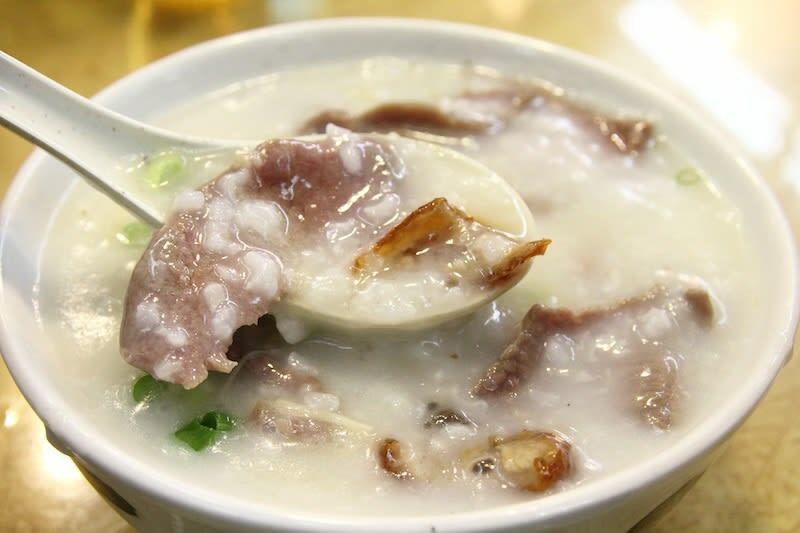 There are also a variety of congee to choose from like beef & liver and pork innards. You can choose to have the roast goose with rice instead or on its own as well. After that satisfying breakfast, it’s time for dessert! You’re on holiday, after all. It’s never too early or too late or too frequent to have dessert. 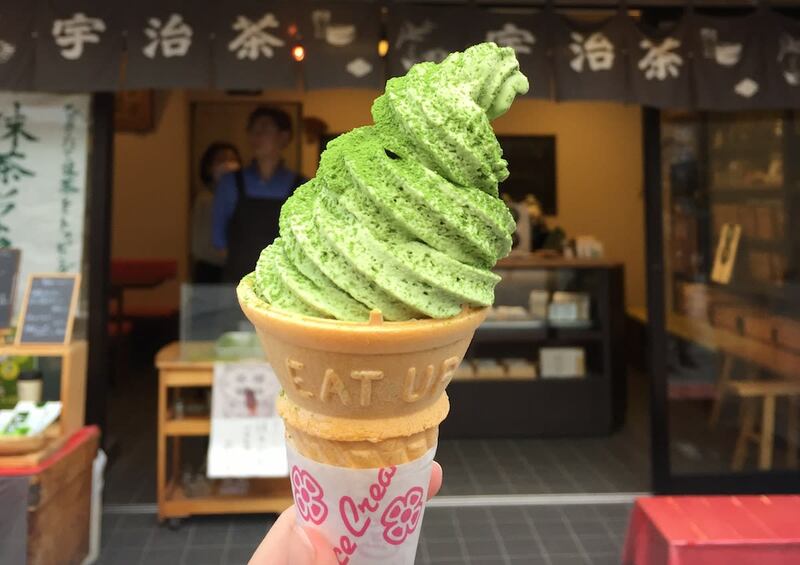 From Fu Kee, walk 10 minutes to Hung Fai Building in Dundas Street, where you can find Melonpan Ice-Cream. 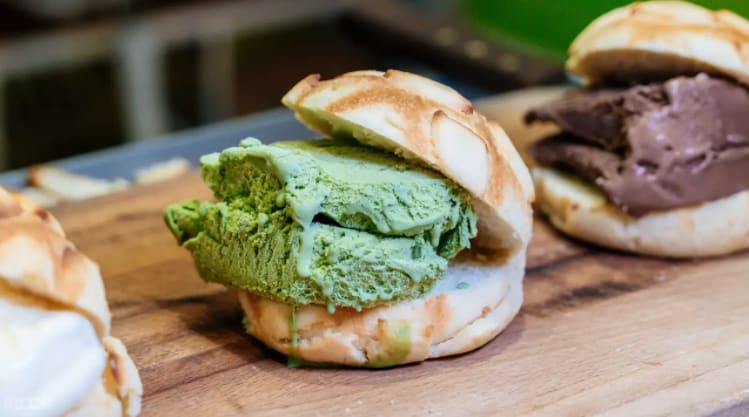 Your sweet tooth will thank you for this ice-cream melonpan (Japanese sweet bun) sandwich! 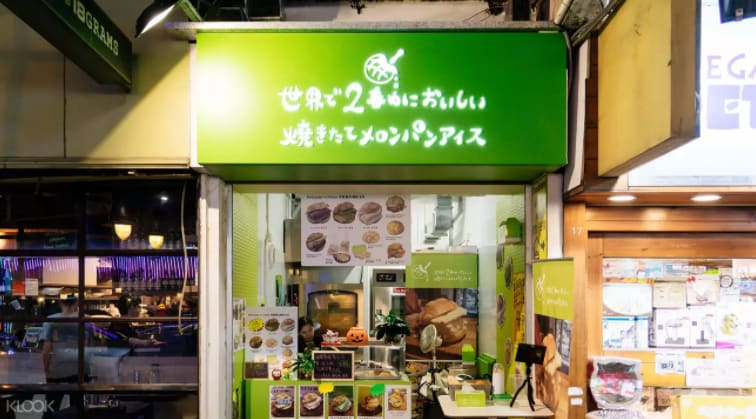 Their buns are made fresh daily at the store and you can choose from a variety of ice cream flavours that have been handpicked to pair well with the melonpan. Exclusive to Klook users, you can get great deals on popular melonpan combinations! After that indulgent dessert, the last thing you’d probably want is a heavy lunch. Just 6 minutes from the Tsim Sha Tsui MTR Station, you’ll find Tai Cheong Bakery. 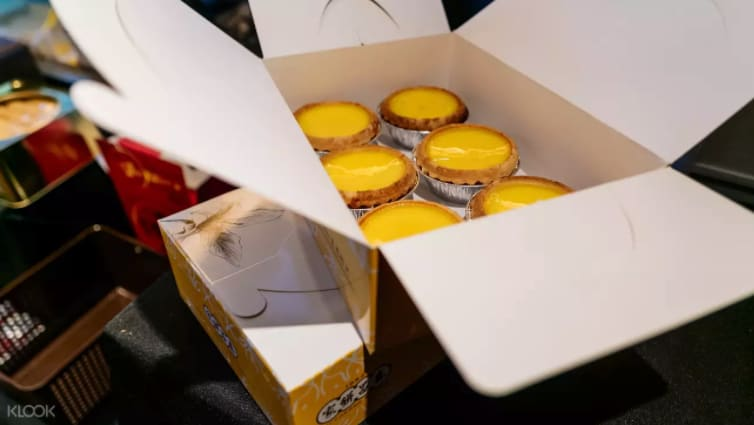 Arguably one of the best places to get egg tarts, their crispy tart shell and delicate egg custard will win you over. 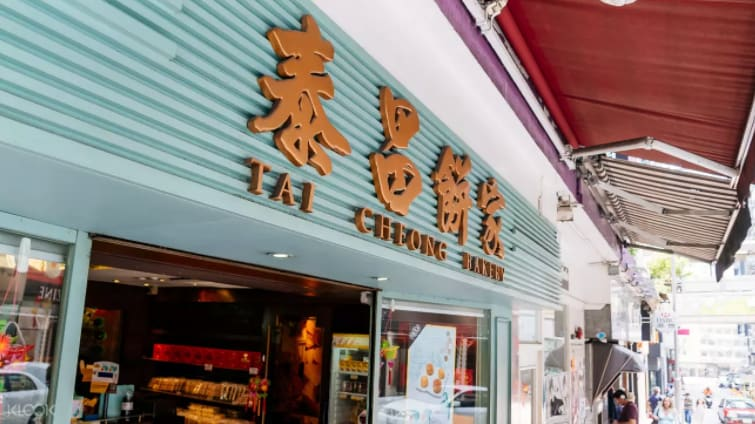 Tai Cheong Bakery has been around for over 60 years and besides their famous, melt-in-your-mouth egg tarts, you can also find other authentic Cantonese pastries, buns and more. Fellow Klook-ers get to enjoy 6 egg tarts with a special price too if booked online! Great food is meant to be shared, especially with those back home. 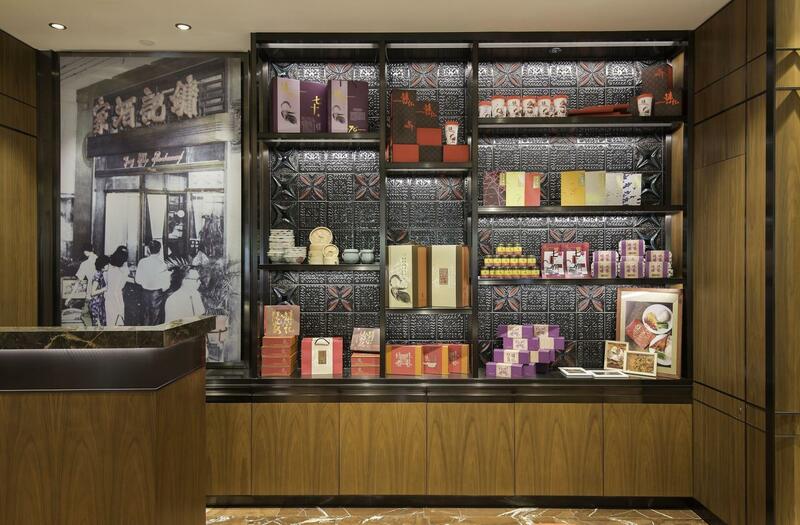 For traditional Hong Kong sweets to bring back as souvenirs, head over to Lemon King in Sheung Wan. 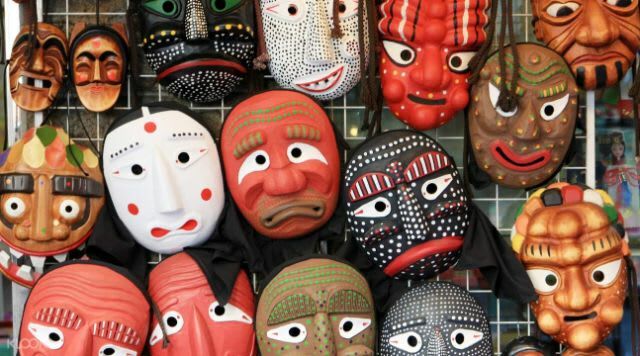 Make your way to the Sheung Wan MTR Station and it’s just 2 minutes away. 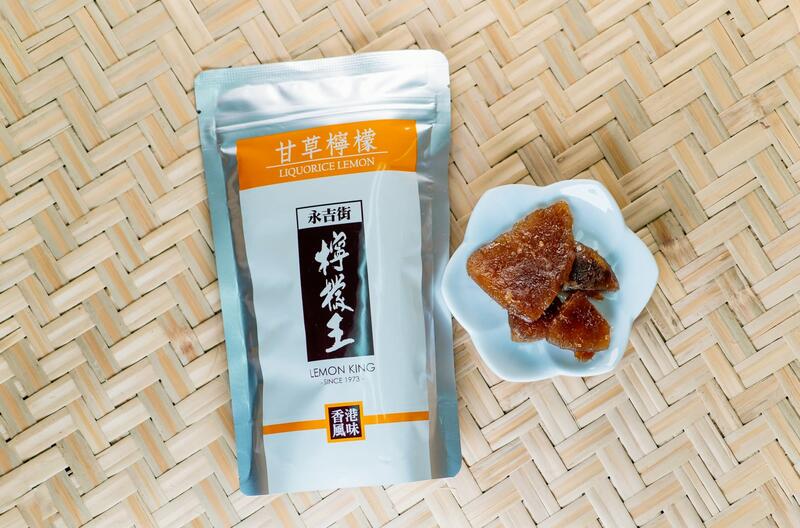 Best known for their preserved products, their liquorice lemon is a must-buy! Other interesting snacks they offer include preserved ginger, plum, olive, as well as mushroom and okra chips. Klook your exclusive Lemon King discount on three different sets because you know you’re gonna wanna buy a lot! Since you technically skipped lunch, it’s alright to go all out for dinner, right? Well then, head to the Causeway Bay MTR Station and walk a few minutes to Under Bridge Spicy Crab. 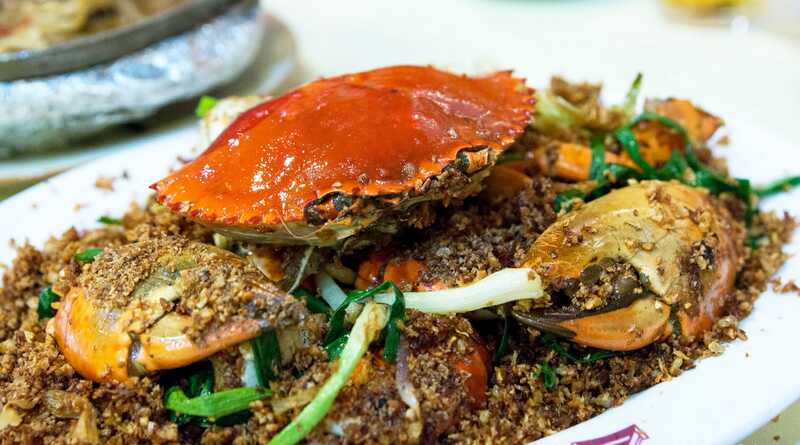 Get ready because you’re about have some of Hong Kong’s best seafood dishes! 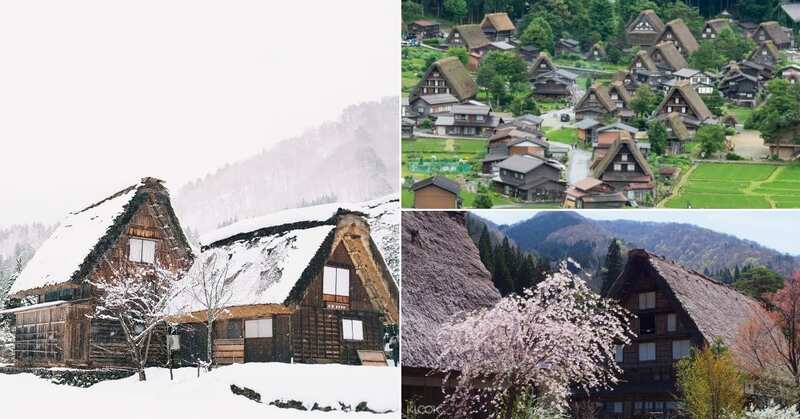 Visited by the likes of Anthony Bourdain, it’s no wonder that it’s famous worldwide. Their must-try is their signature crab dish that is prepared in a secret typhoon-style sauce. 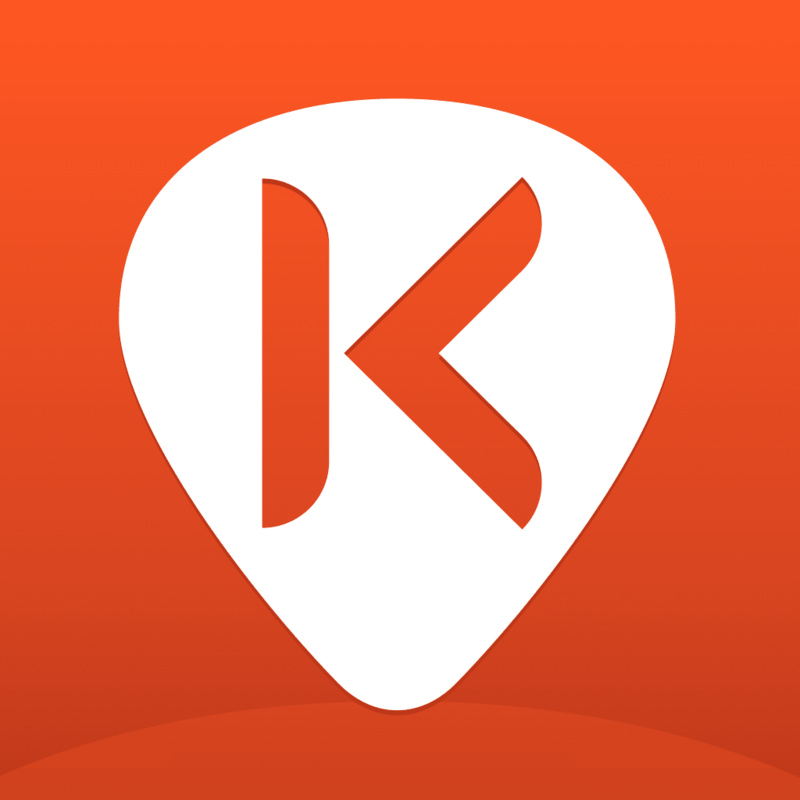 You can get a cash coupon worth HKD300 or a meal voucher for 2 or 4 people on Klook. The last and final day of your gastronomy journey in Hong Kong shall begin with a classic Cantonese favourite – dim sum! 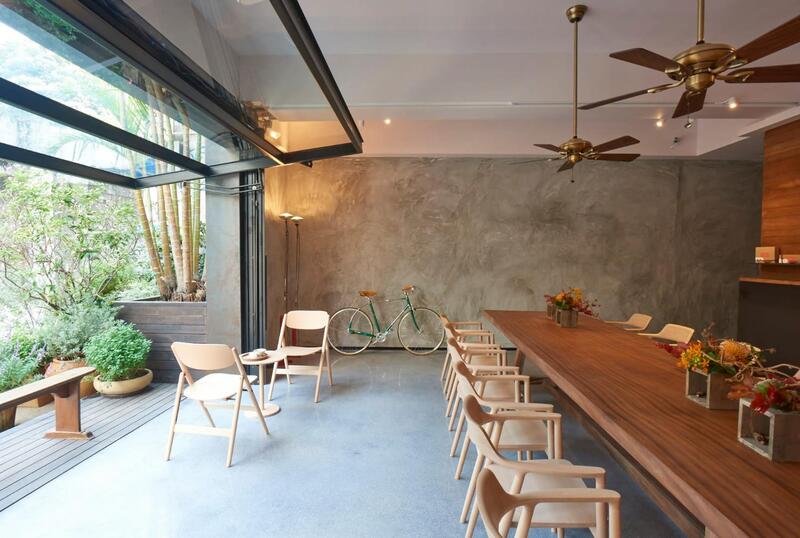 A few minutes from Sai Ying Pun MTR Station is Lin Heung Kui, a restaurant awarded with Bib Gourmand. 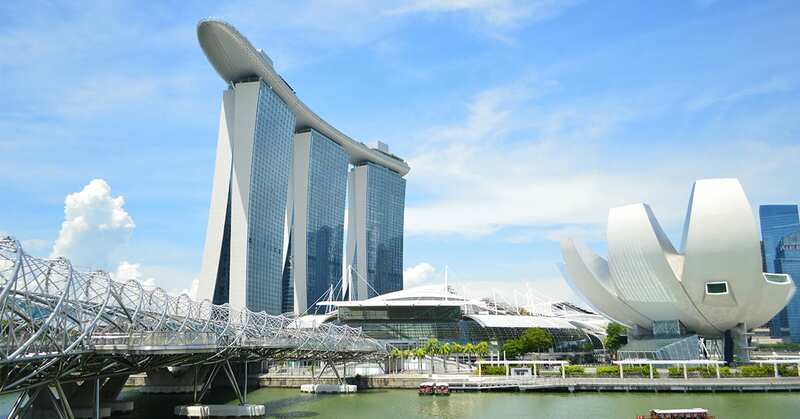 It’s a status given by the Michelin Guide for restaurants with exceptional good food at moderate prices. 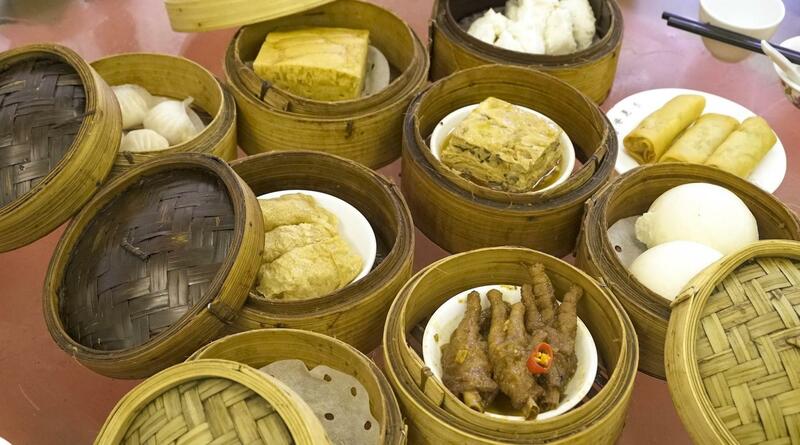 Enjoy this world-famous Cantonese cuisine, served on bamboo baskets. 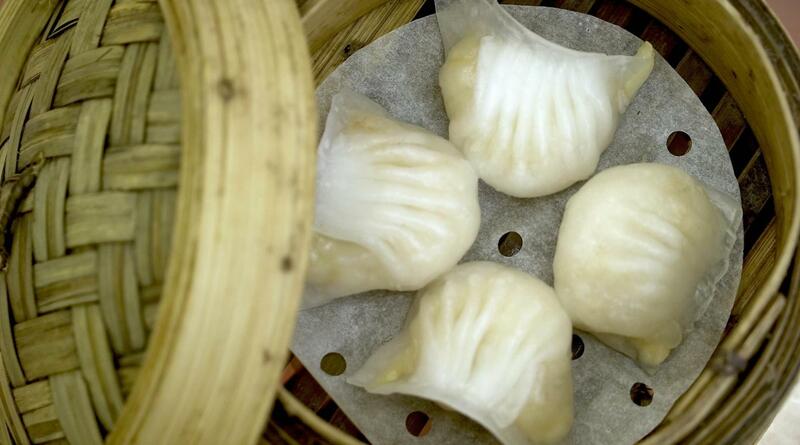 From har gow (shrimp dumpling), to siu mai (pork dumpling), sponge cake and many more, your taste buds will not believe the freshness of each dish! 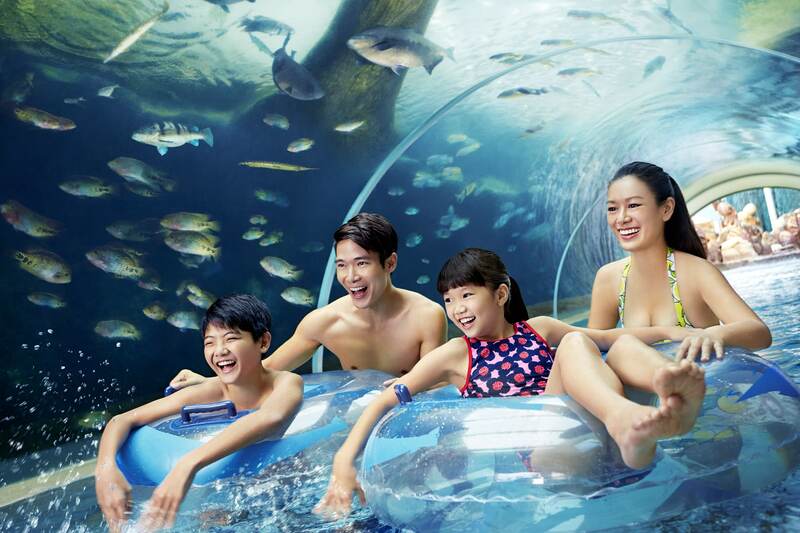 If you book a 6-person set on Klook, you’ll get an exclusive much-coveted seat reservation. For lunch, it’s time for a big bowl of hearty beef noodles at Nam Kee Noodles. 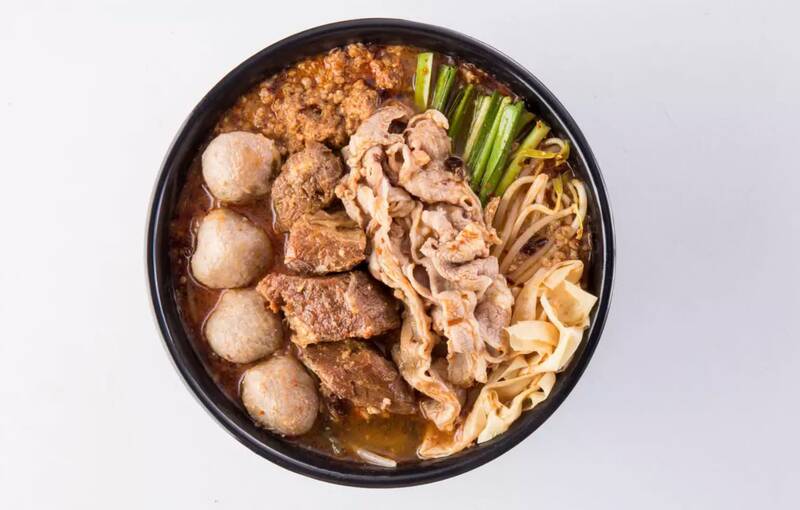 A mere 5-minute from Lai Chi Kok MTR Station, your comfort in a bowl awaits you. 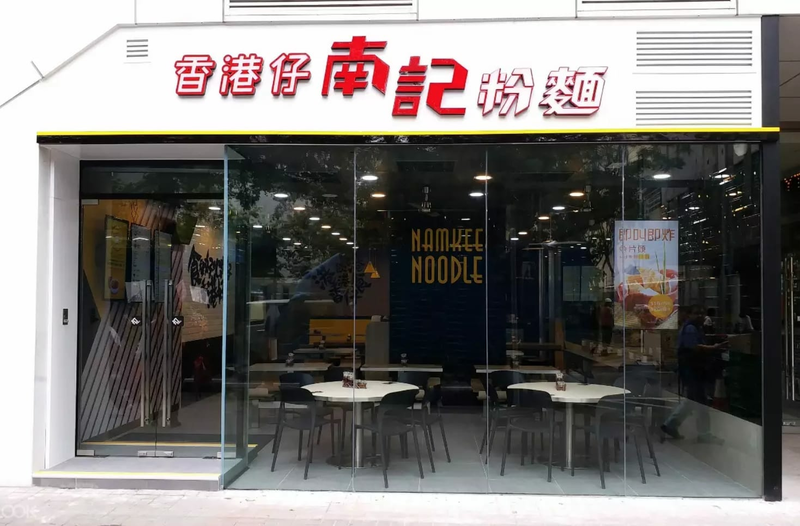 Their noodles are made fresh daily and each bowl of hearty goodness are made-to-order and customisable. 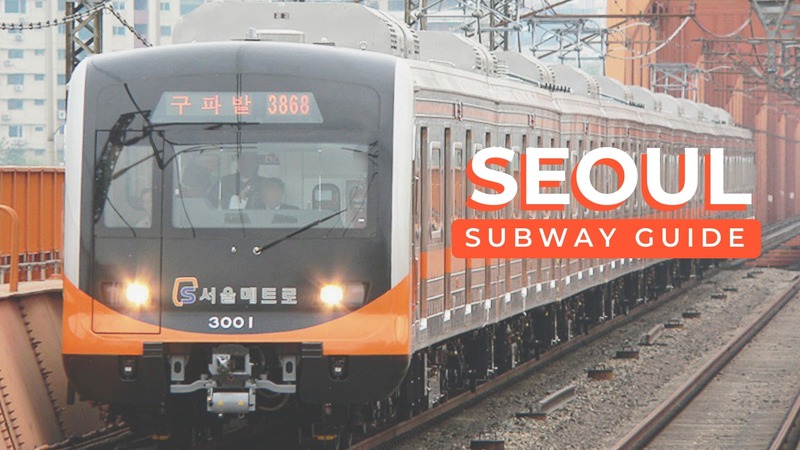 Known for their affordable prices, you can get more discounts when you book on Klook. 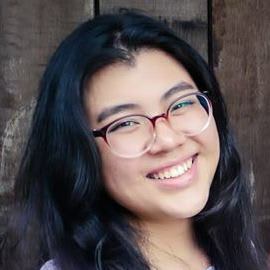 Besides the beef noodles, their other must-try dishes include Signature Spring Rolls and Spicy Pork with Noodles. What comes after brunch, you ask? Well, it’s gotta be ice-cream, of course. 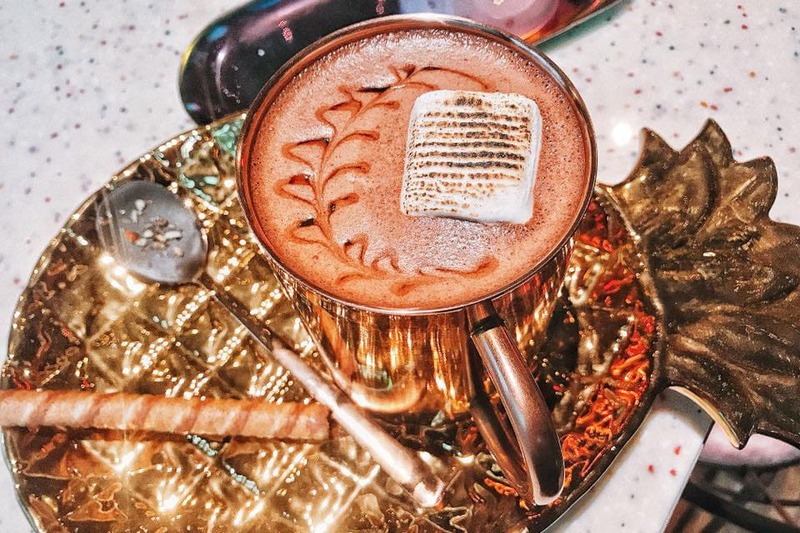 Travel a few MRT stops away at Tsuen Wan Station and walk for 7 minutes for the most decadent and also visually-stunning dessert at Emack & Bolio’s! 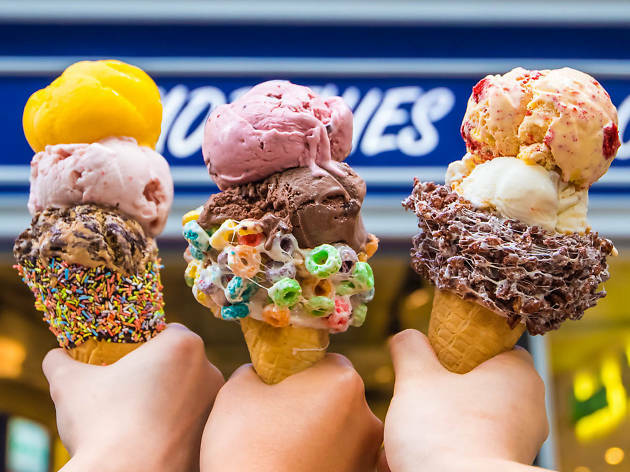 With an extensive menu of 100 flavours as well as various toppings to choose from, you’ll have a hard time trying not to order everything on the menu! Well, luckily you have a 10% discount coupon from Klook. 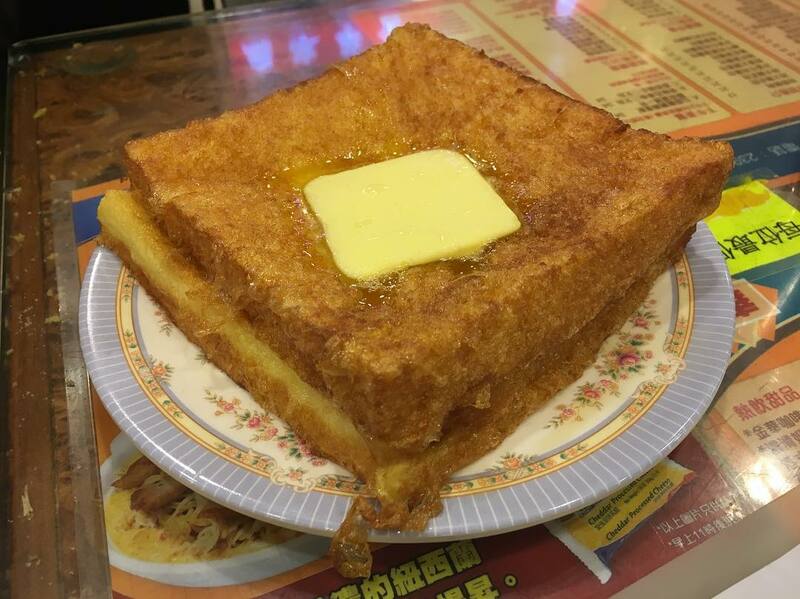 It’s a bittersweet feeling, knowing that you’re having your last dinner in Hong Kong. 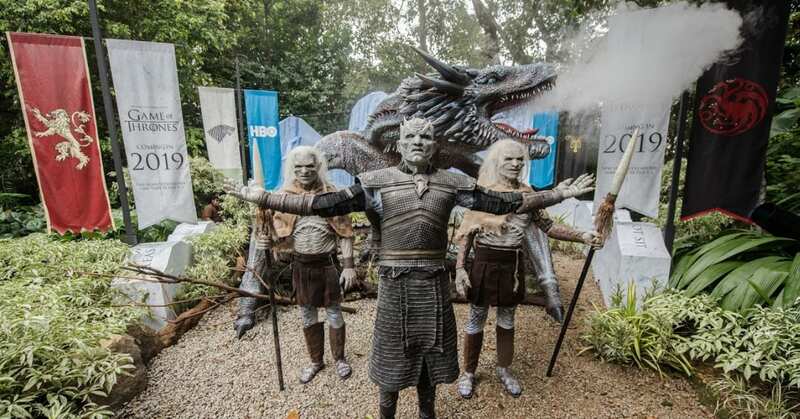 So, you better make it worth your while! 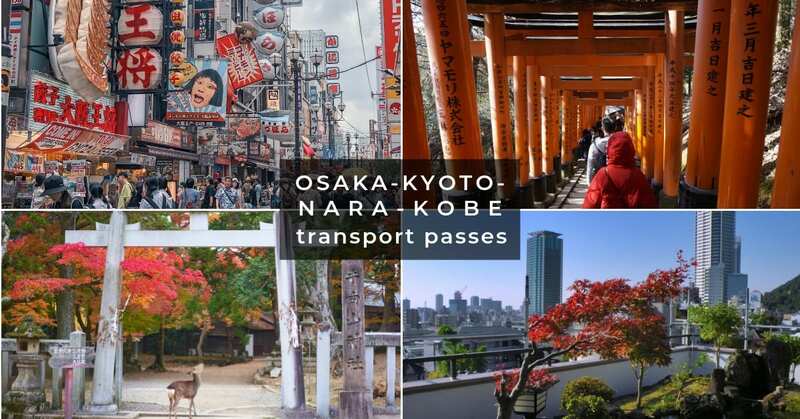 Get yourself to Central MTR Station and walk 4 minutes to Yung Kee Restaurant. 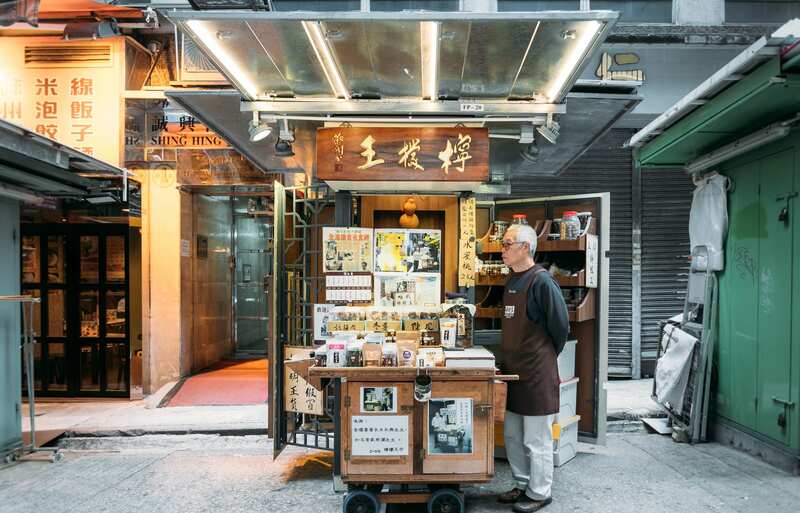 With over 75 years of history, this restaurant has become integral to Hong Kong’s heritage and culture. 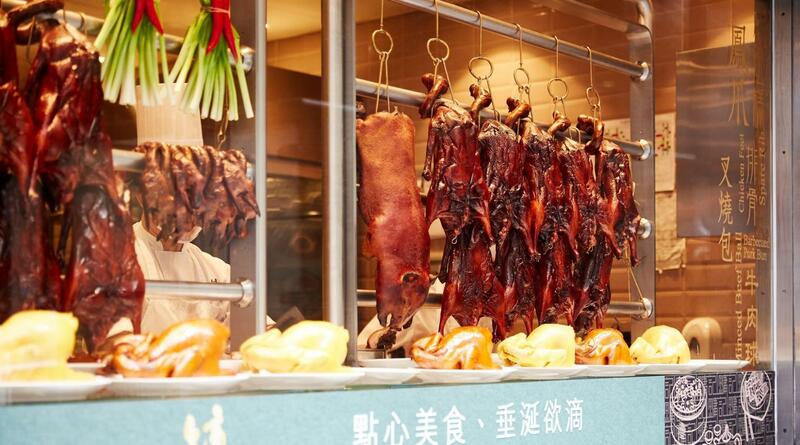 Not only are they famous for their roasted goose, you can also buy souvenirs like XO Sauce, cured sausages and century eggs from this top-quality establishment. It’d be a shame if you don’t make full use of your Klook voucher! 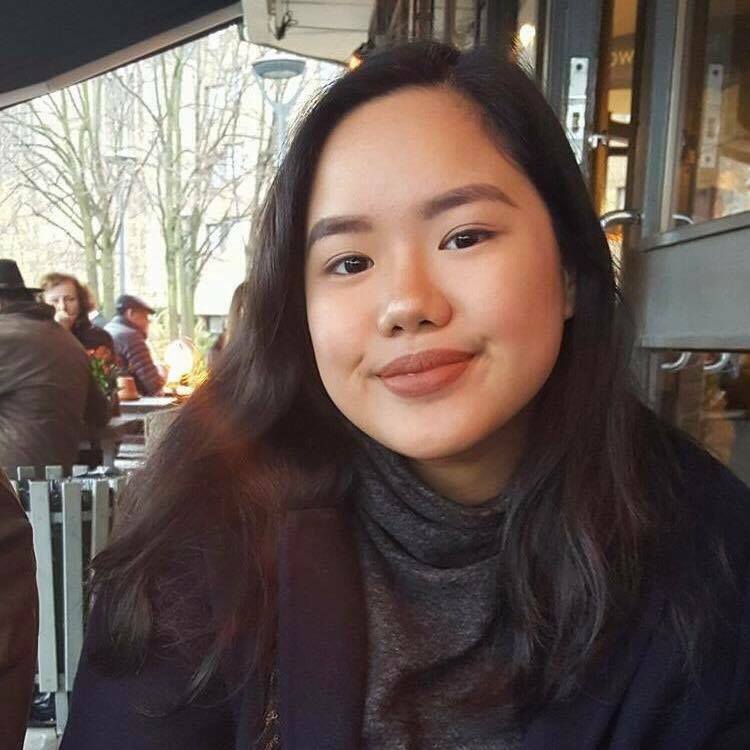 Can’t possibly want your food hunt to end just yet? 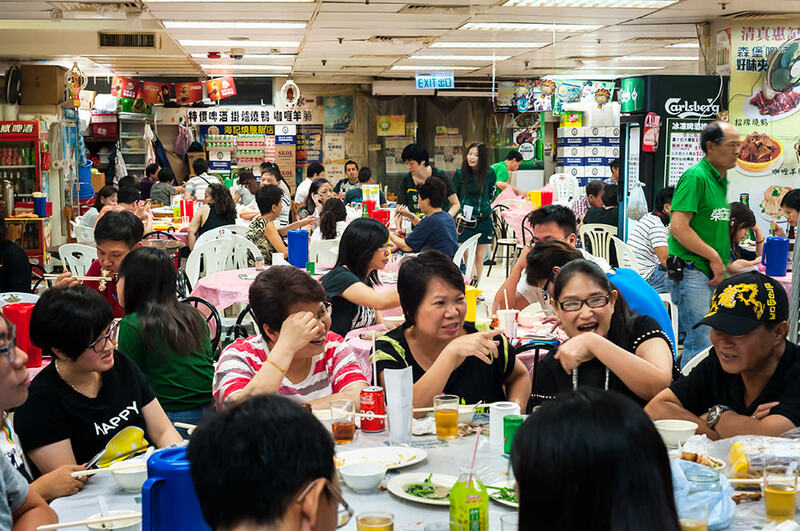 What better way to bid goodbye to Hong Kong by commemorating your journey with a final supper at a cha chaan teng. At the Mong Kong MTR Station, walk for 4 minutes to Kam Wah Cafe. 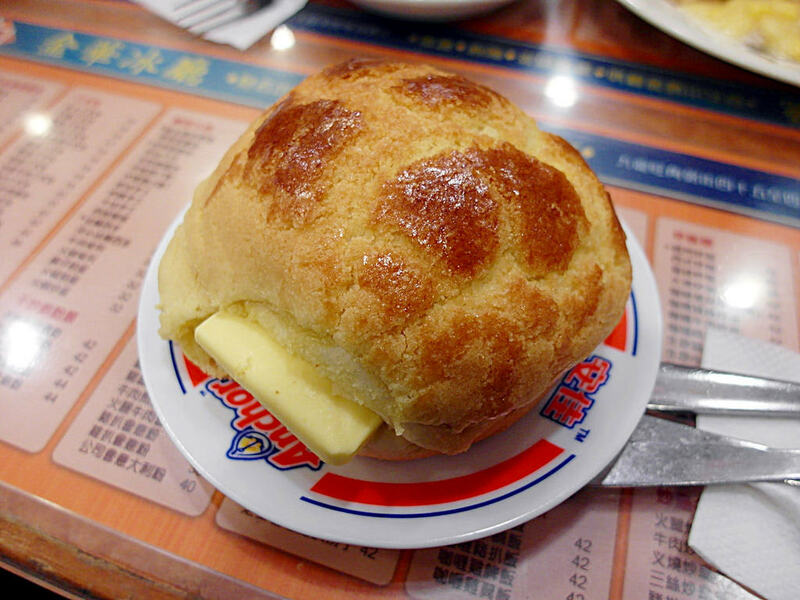 Many have vouched that Kam Wah Cafe has the best polo bun in all of Hong Kong! Crisp on the outside, soft and pillowy on the inside, served with a thick slab of butter. 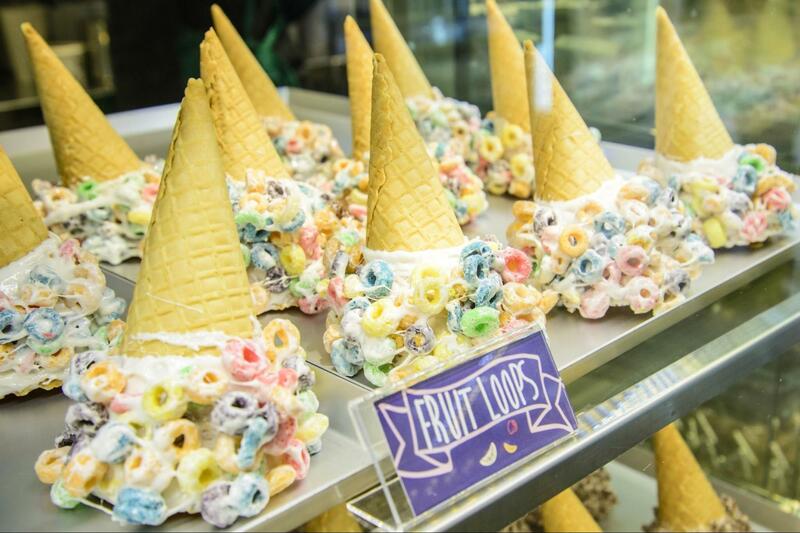 Is this heaven in a mouthful? 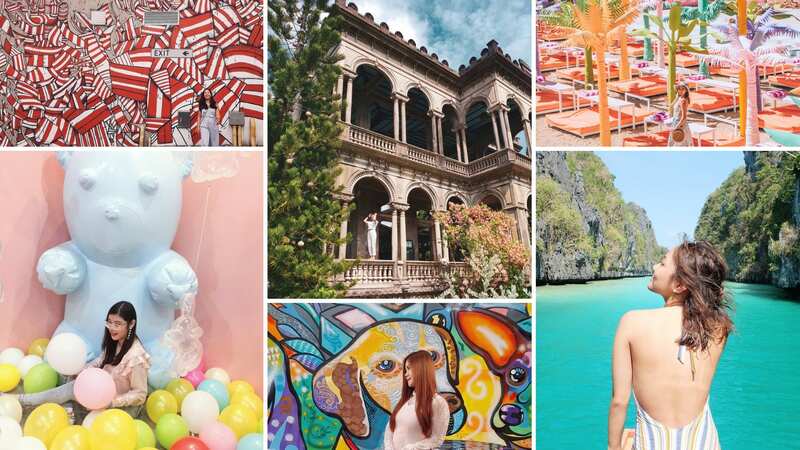 Besides the polo bun, other must-try items include egg tarts and french toast. And that concludes your 3 days of gluttony. 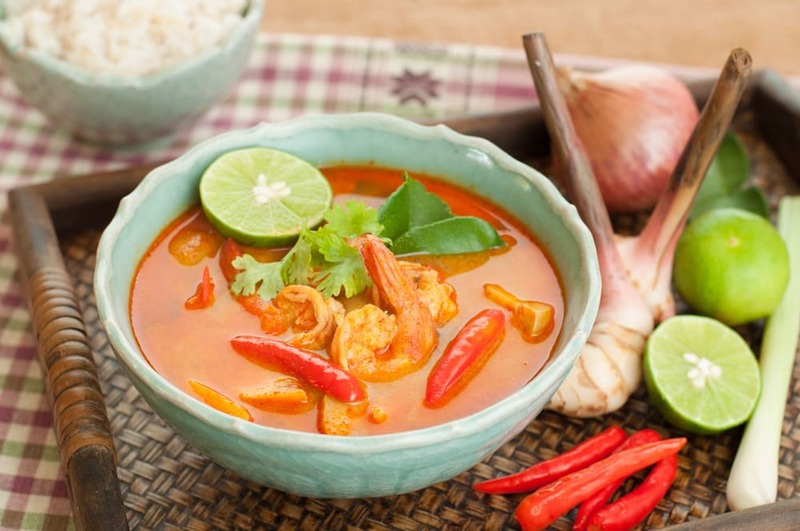 Stomach already grumbling and mouth salivating, waiting to go on that food trail? Sometimes, it’s good to listen to your gut feelings!